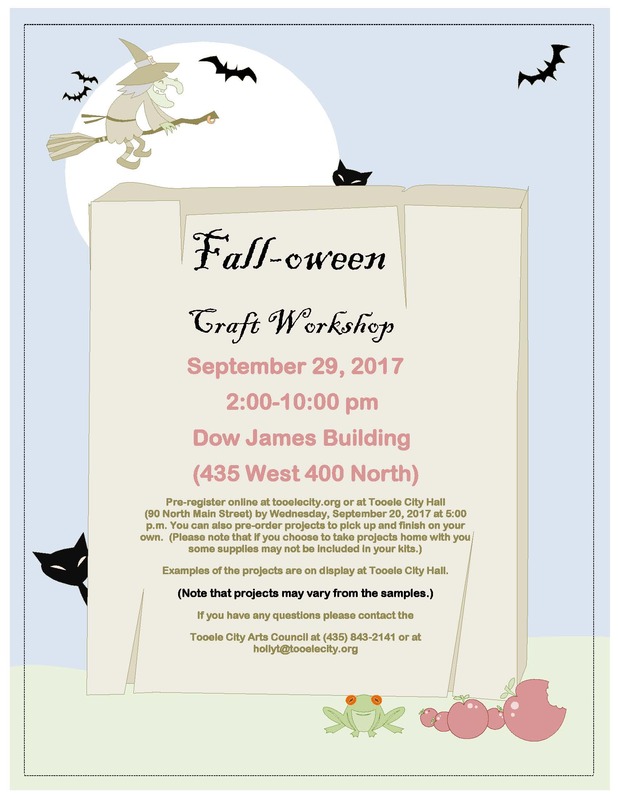 Join us for our Fall & Halloween Craft Workshop on Friday, September 29, 2017 at the Dow James Building. For ages 14 years and older. 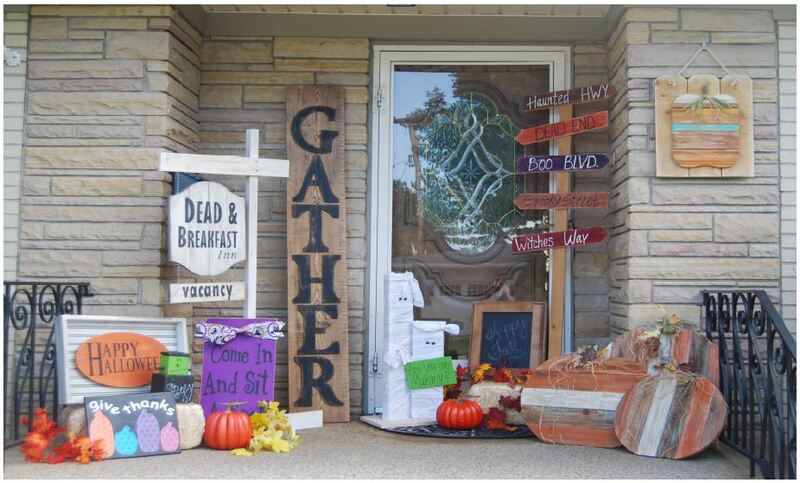 Please pre-register online by Wednesday, September 20 at 5:00 p.m. You can also pre-register in person at Tooele City Hall, 90 North Main Street, Tooele.